Opti-V™ Solo uses unprecedented technology to render flames and sparks for a virtual fireplace experience like no other. 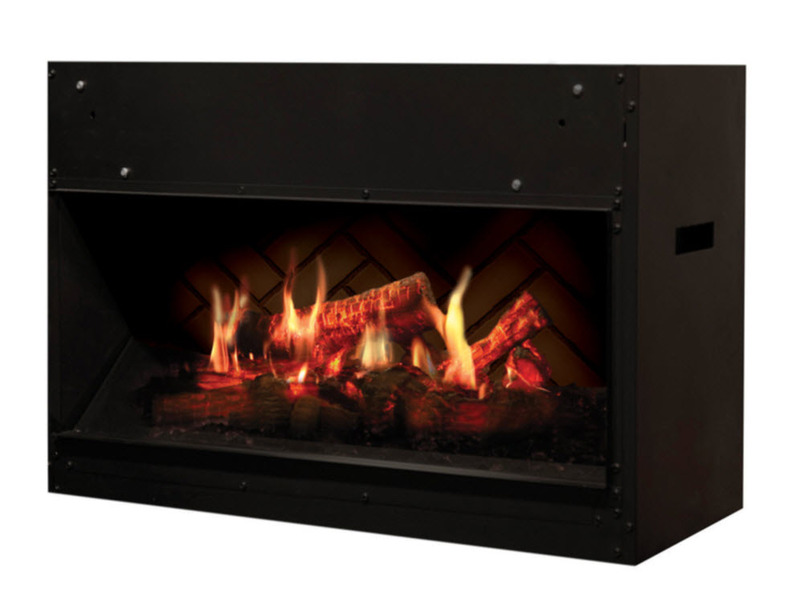 The unique design combines ultra realistic flickering flames with three dimensional LED logs that sporadically spark and crackle! 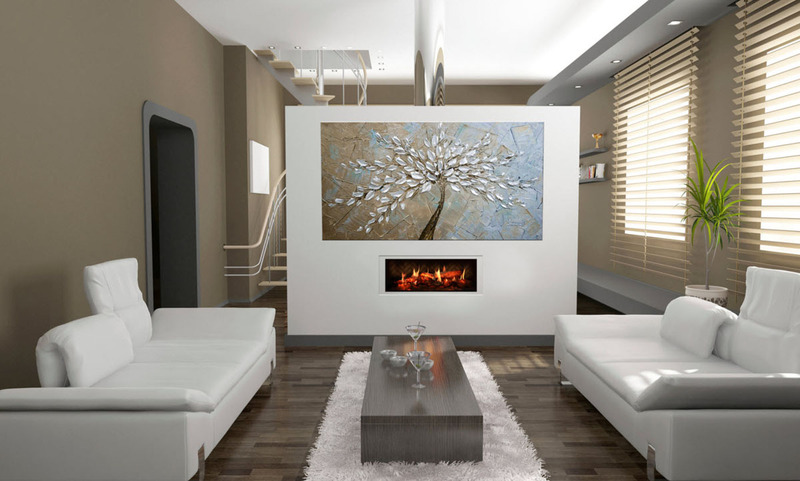 The perfect blend of magic and realism - Opti-V™ is the most unbelievable flame effect yet. 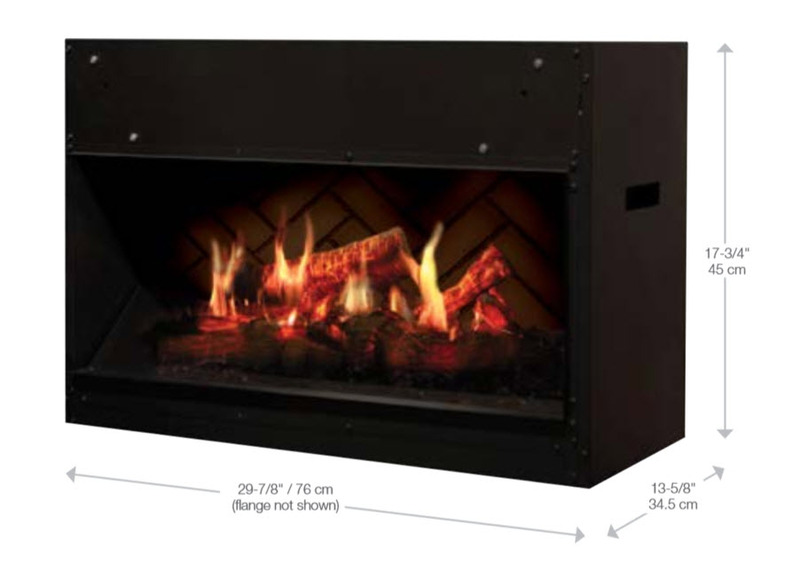 Zero emissions: The most sustainable fireplace option; with no emissions. Remote: Includes a convenient remote with sound effect volume control. Reduces Liability: Meets the strictest building codes; making it ideal for any commercial or residential installation.